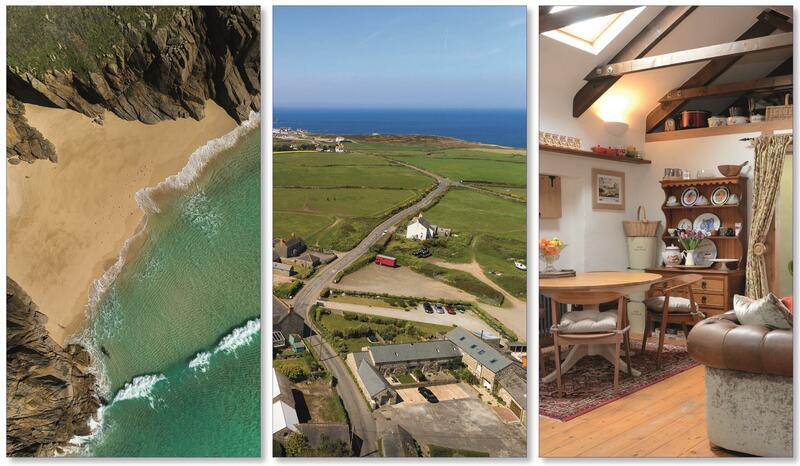 Exceptionally flexible coastal residence set on this most dramatic and rugged section of Cornwalls' amazing coastline. 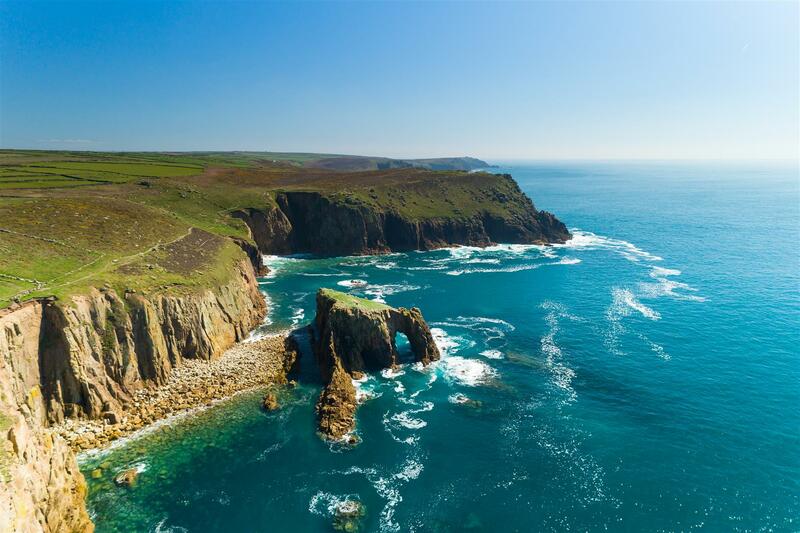 Under 2 miles away is the spectacular Sennen Cove and just 3/4 mile away is Lands End, one the most most recognised and iconic landmarks. 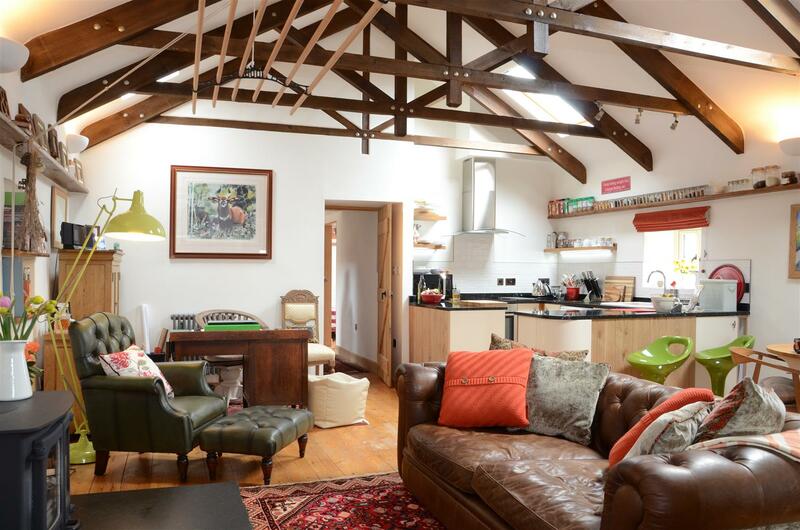 The current owners use the property as a lifestyle residence, letting parts to create income. 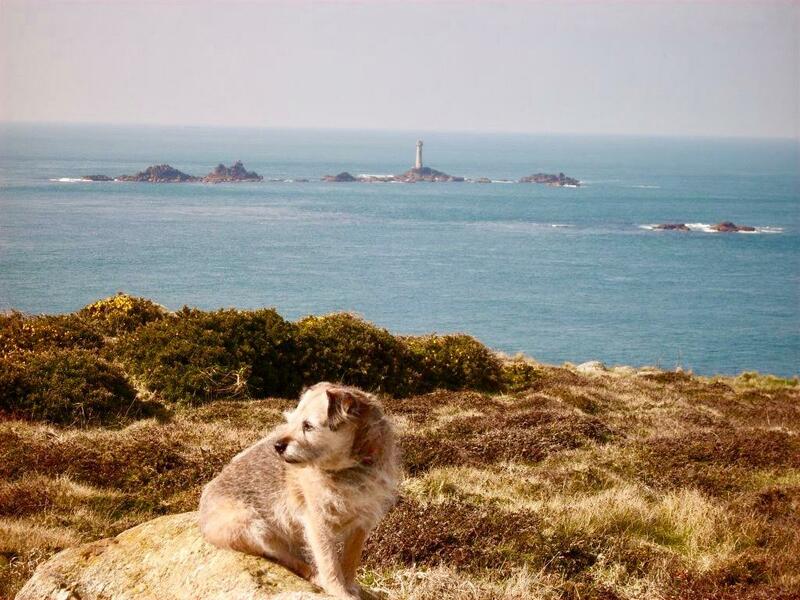 Their own accommodation is set on the top floor where it provides good privacy and has a fabulous balcony with stunning views towards the Isles of Scilly on a clear day. 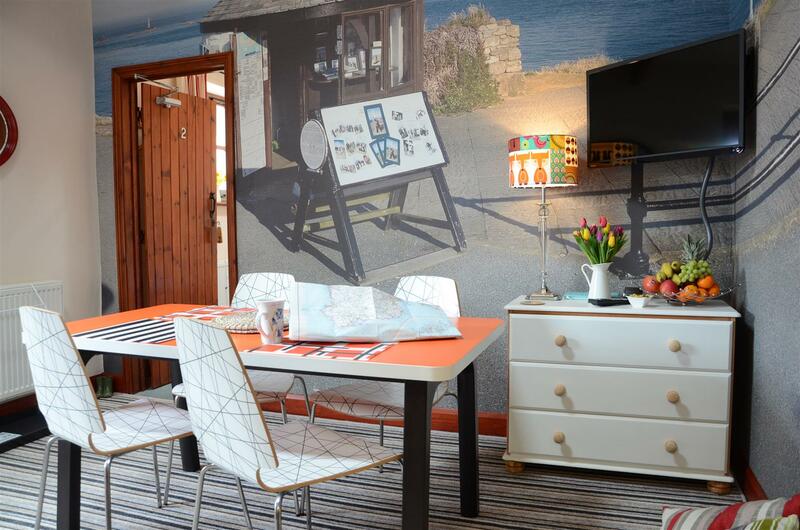 The guest B&B room below also works well for friends when they visit but also provides a perfect solution to any last minute callers. 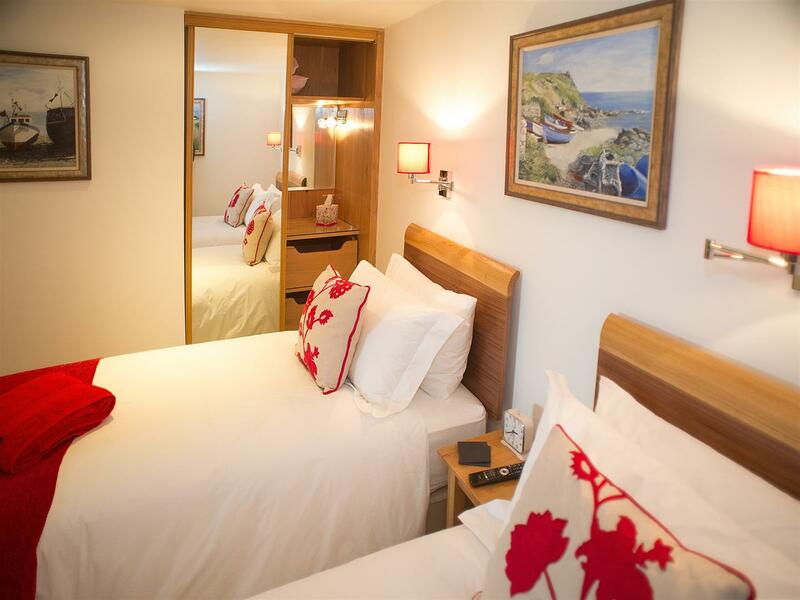 The main accommodation for guests is situated to the rear and could be reconfigured in a whole host of ways. Currently there are 4 guest bedrooms with 3 bathrooms as well as a kitchen and laundry room. 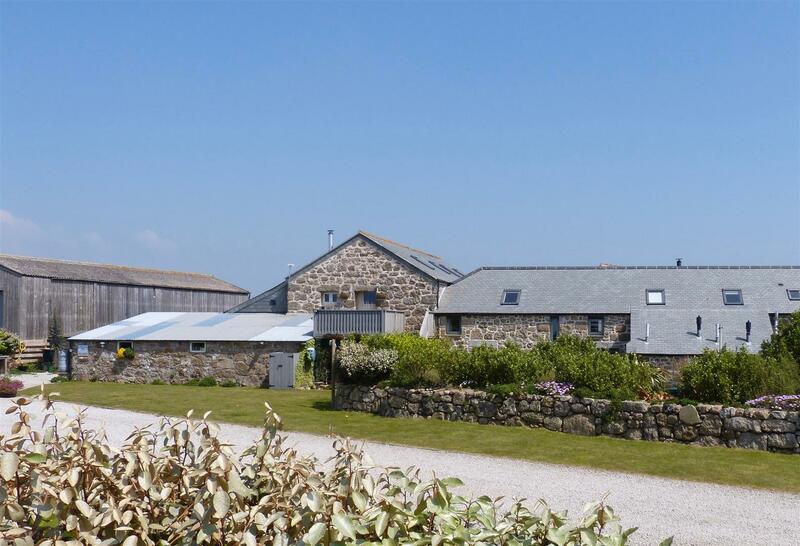 The attached barn offers the possibility of further accommodation and the options of adapting the building to provide self catering units, if that option was preferred. 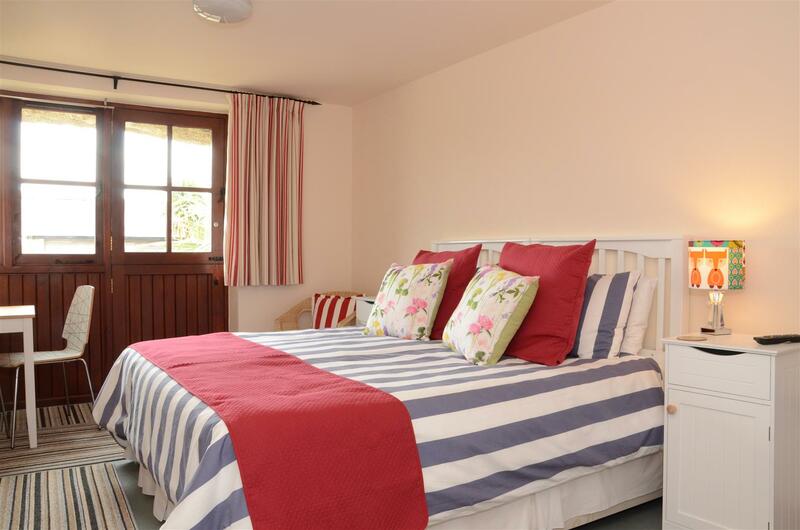 The outside space is great with ample space for guest parking along with well maintained attractive gardens and lawn as well as two courtyard areas, one for guests with a summerhouse and plenty of space to sit and relax. The carpark is very spacious providing ample room for many cars. 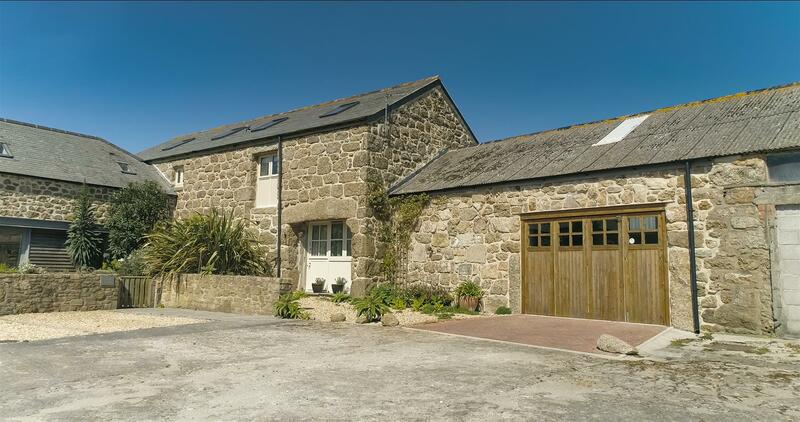 Mill Barn enjoys the most enviable position being just 3/4 mile from one of the most recognised and spectacular landmarks in the country, Lands End and a short distance from the amazing coastline and beaches that surround it. 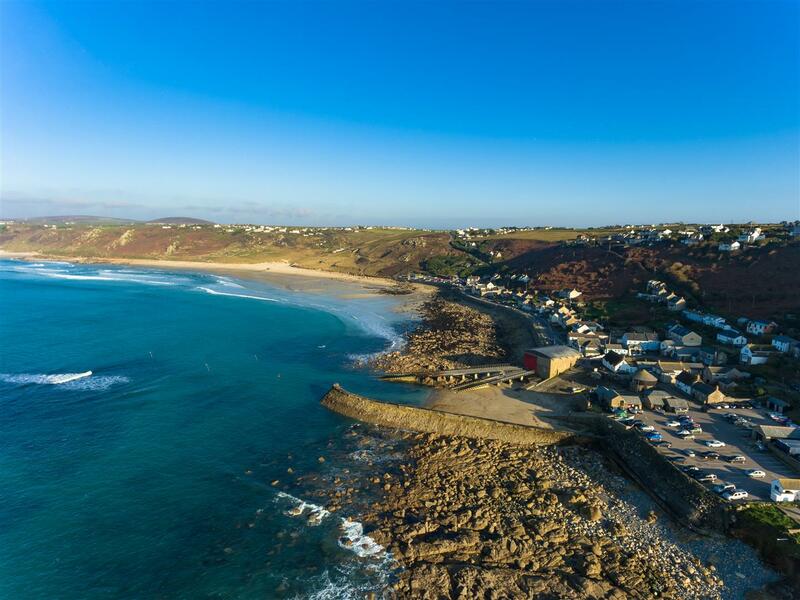 Sennen Cove is just minutes away and for many people it is considered to be the counties most desirable beach location. 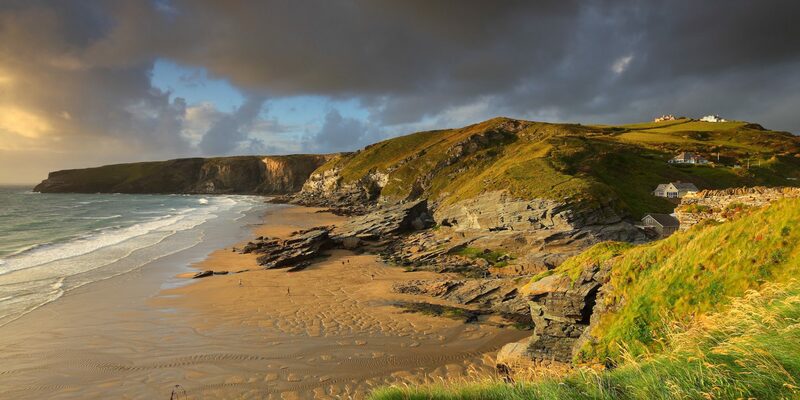 It is a highly favoured spot for surfers and families alike due to its popular surf breaks and its family friendly sandy beach, as well as the many excellent bars and cafes that are located there. 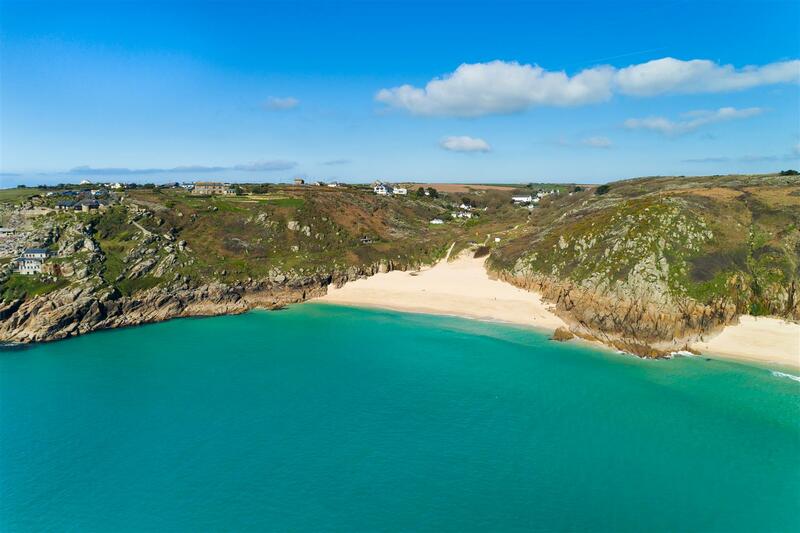 St Ives is easily accessible and it has long been a favourite location for artists due to its incredible light. 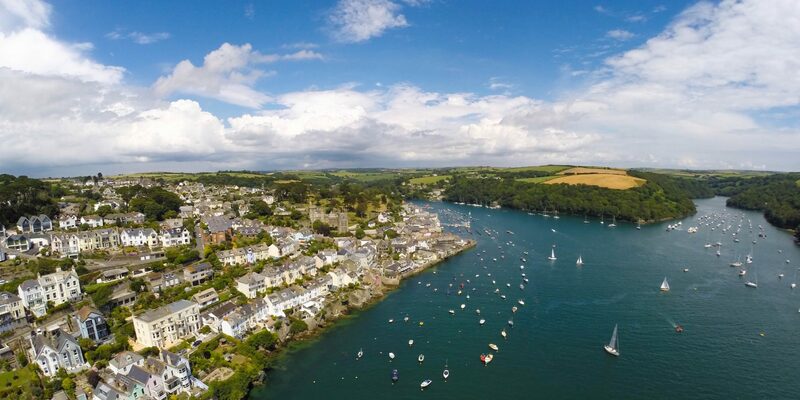 Its wonderful cobbled streets offers many boutique shops and cafes to relax in as well as several soft sandy beaches. The Barbara Hepworth Museum and Tate Gallery also provide interesting and fabulous places to visit. 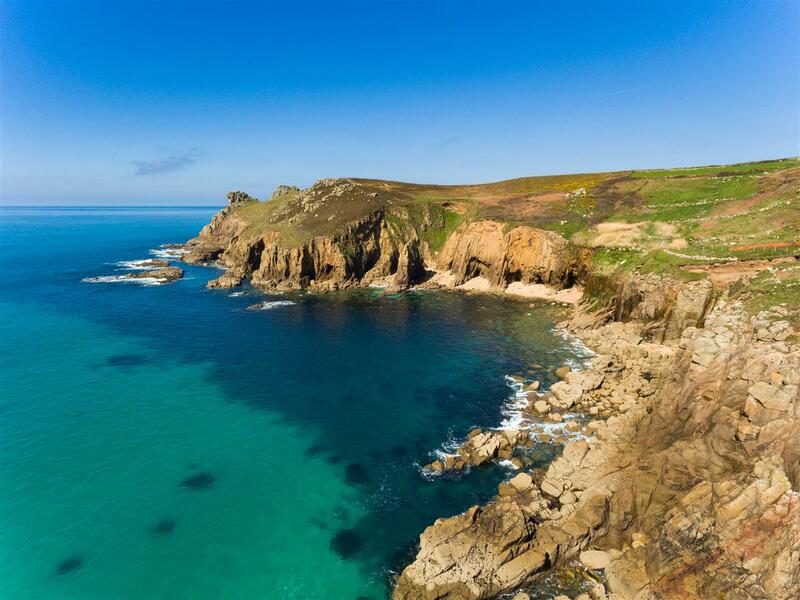 The area offers so much more with wonderful golf courses, great fishing from the dramatic coastline as well as from charter boats. 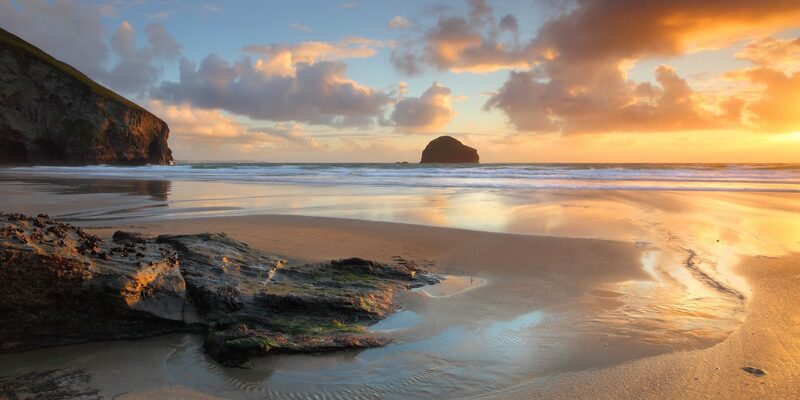 There are plenty of options to unwind with including Spas and relaxation venues to chill out. 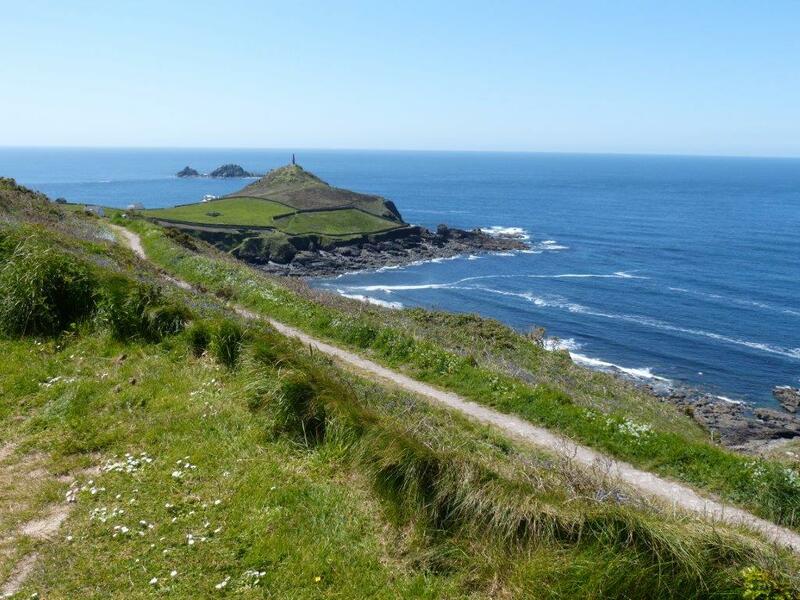 Days out walking will provide amazing vistas of sheer cliffs and private bays as well as a wide variety of wildlife on land as well as out to sea. 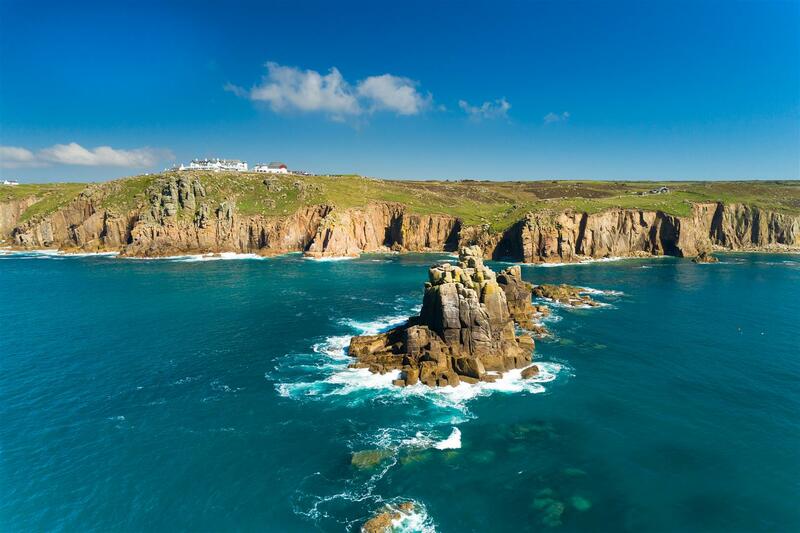 The world renowned Minnack theatre at Portcurnoe is also just minutes away and provides a “must see” attraction to visitors to the area, with its many interesting performances and its most amazing back drop of turquoise seas running over the white sandy beach. Travel westbound from Penzance on the A30 for about 9 miles. Pass through Sennen heading for Lands End. On leaving the village take the second left turn and Mill Barn will be found on the left hand side.